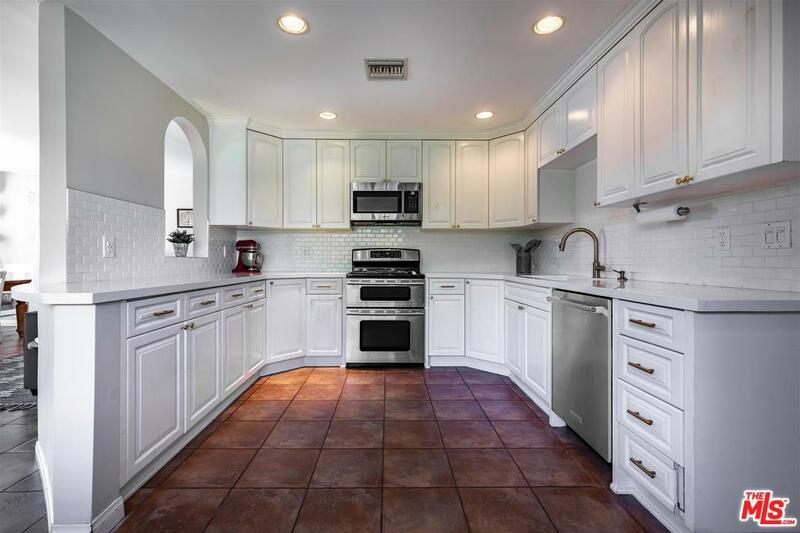 Gorgeous Remodeled Ultra-private Traditional with Spanish flair in prime Burbank, just outside of Toluca Lake! Bright white kitchen was remodeled 3 years ago with stainless appliances. Expansive Full floor Master retreat has 2 sitting areas, balcony with sunset/mountain views, walk-in closet & expansive master bath with spa tub, separate shower & custom dual sinks with antique cabinetry. Distressed wood floors through most, sunken family room off kitchen and formal dining room. Original downstairs master makes an ideal guest suite. 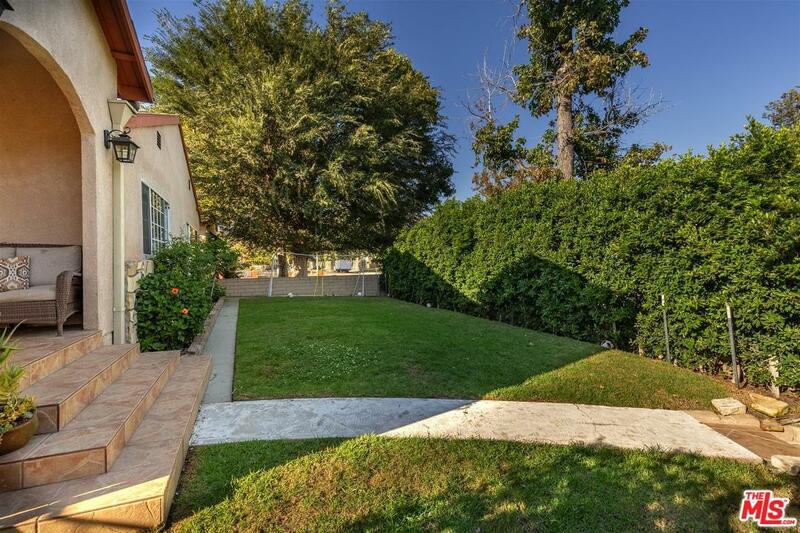 Spacious yard has a sparkling pool, outdoor half-bath, gated grassy yard with fruit trees & an abundance of patio/lounging space. Fenced, fully hedged front grassy yard. Newer system upgrades include recently refinished heated pool, roof, electrical, plumbing, central heat/Air, fire sprinklers, wood floors & more! Corner lot, very close distance to Stevenson Elementary, Warner Bros., Disney, Universal,Toluca Village & the new Talaria/Whole Foods Development! 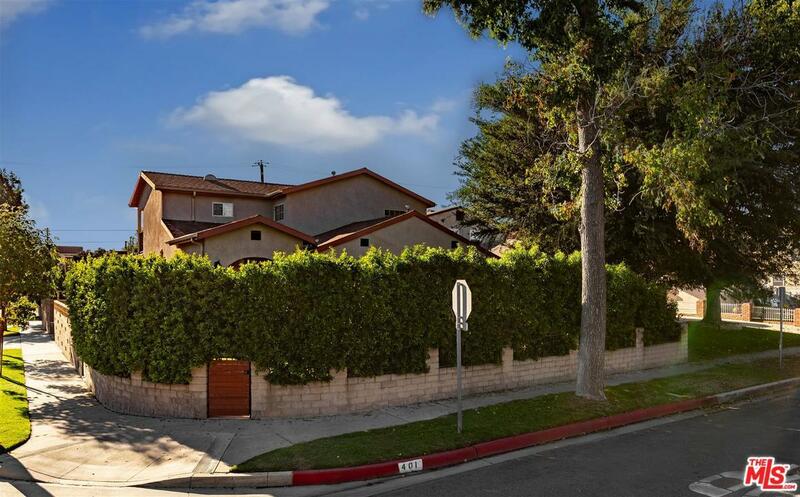 Sold by Melissa Zee BRE#01397596 of Keller Williams Hollywood Hills. 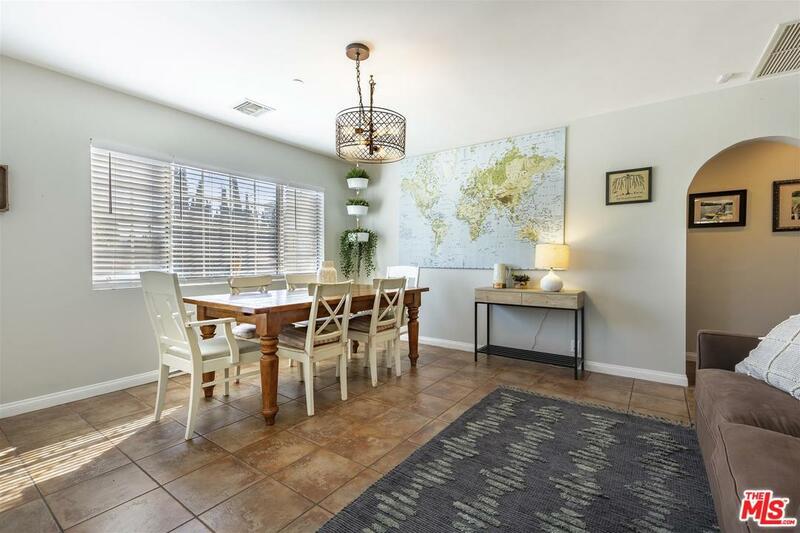 Listing provided courtesy of Tina Smith DRE#01397596 of Wish Sotheby's International Realty.